Hey guys what happening! 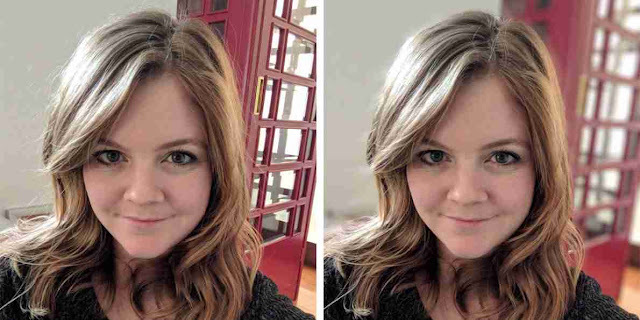 Today we are here with exclusively new Tips & Tricks to get the Portrait Mode on any device. So, many of you are using Google Pixel 2 and Google pixel 2 XL and we all know that it’s the best camera mobile of 2017 with it’s unique and powerful portrait mode. However, you guys can also get the same Google Pixel 2’s camera app on your respective devices. Thus, give a thanks to XDA Senior Member Arnova8G2, he is the best known person for his work on porting a Snapdragon-optimized version of Google Camera APP, has been modified by Charles_1’s Camera NX 7.3 app to work on non-Google devices. Now you can get Portrait mode on any of the devices: Lot of people tweeted us and we have also inspected the reports that this app brings a functioning Portrait Mode feature to devices such as Xiaomi Mi 5 and Xiaomi Mi 5s on LineageOS 15, Oneplus 3, Oneplus 3T on OxygenOS 5, Motorola Moto G5s Plus, hence these all devices are running on the leaked Oreo Beta ROM. Also, Samsung Galaxy Note 8 running the Oreo Beta ROM. Getting Portrait mode on your device is easy and you can use it fluently too. It seems like many 64-bit devices running Android Oreo are completely compatible with Arnova8G2’s port of the pixel 2 Portrait Mode feature. Also, for the non-rooters it’s good news because this Mod doesn’t require “Root” to function! Now, only cons of using is that it can only works with your device ‘Rear Camera’. However, we are continuously having a look to the new update in which developer will soon able the Portrait Mode via the front-facing camera as well. 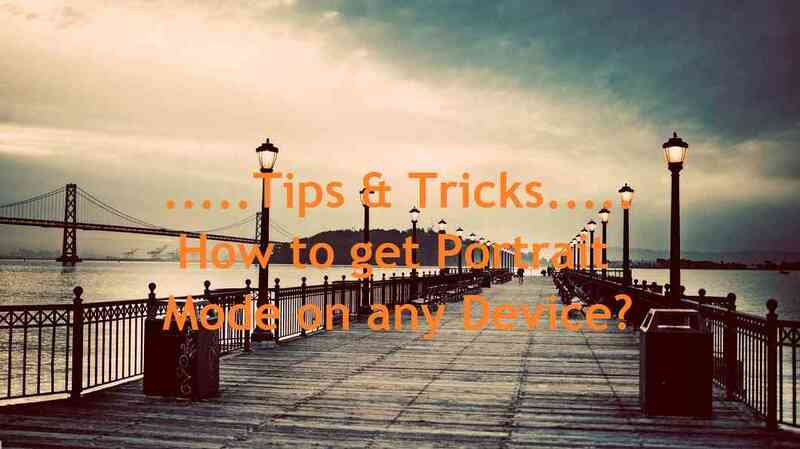 How to get Portrait Mode on any device? 1. Download Camera NX modded Camera APK of Google Pixel 2 with Portrait mode. 2. All you have to do is uninstall any other camera app if you have installed. 3. Now restart your device once again. 4. Congrats! All done, now open new modded Camera NX that you installed and enjoy Portrait Mode on your device. Android Oreo 8.1 is now started rolling out from December 5. So, today we discuss that what is going to change with the new Android Oreo 8.1. We take a look at what should be the next update will bring to the table. After a couple of developers previews, the final build of Android Oreo 8.1 will first comes in the Google’s own Pixel Smartphones. Talking about the Pixel 2, Pixel 2 XL, Nexus 6P, the Nexus 5X and the Pixel C tablet as well. We will also tell that which device will get the Android Oreo? Android Oreo Latest News. The battery manager interface has gone through minor refinements and will better monitor apps that consume more battery power. 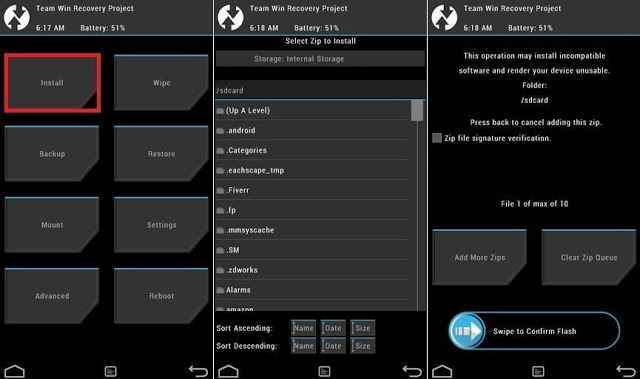 Currently, the Android version which we are using tells us that which apps are spending more power and hence it will low down the battery power as well. However, in the new update of Android Oreo 8.1 Oreo an alert will be send to the user with details of the APP’s battery use. Also, you will get the notification in the notification bar and on the lock screen. When you will receive the notification which is sent, all you have to do is just Tap it and you will get the system suggestions which suggest you the some commands that will limit the apps power-guzzling. 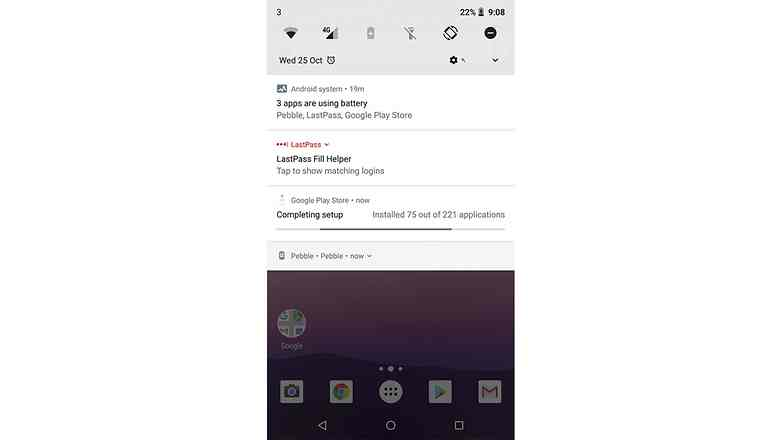 Android 8.1 Oreo also shows when an app is running in the background and it also tells that some apps frequently uses the features such as requesting an update even when the screen is turned off. 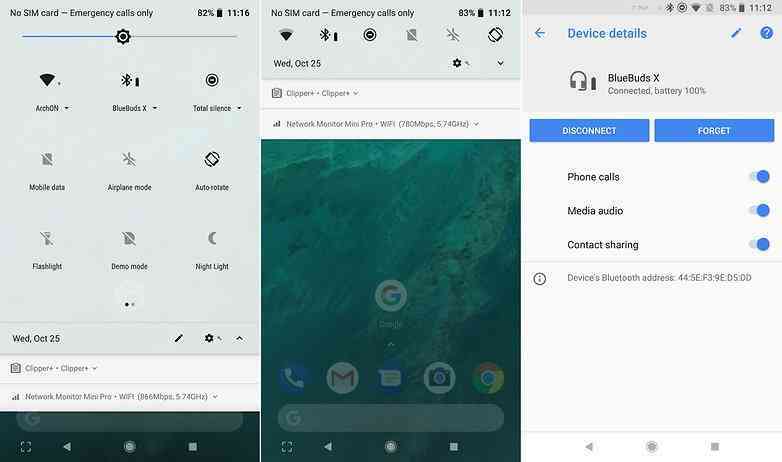 Now good news for the users who bought the latest Smartphones for Google can now rejoice, because you’re going to get some cool updates and goodies. This is the release of Pixel Visual Core, the first mobile chip developed by Google. The new chipset was restricted to the camera software controlled by Google, a native to the Pixel models. However, the Android 8.1 Oreo will allow other companies as well to integrate features and use the exclusive HDR + the functions of Pixel 2. However, unfortunately only apps running on Pixel 2 can take advantage of this integration. HDR + functions, real-time feature that gives the user a faithful result in contrast and color. 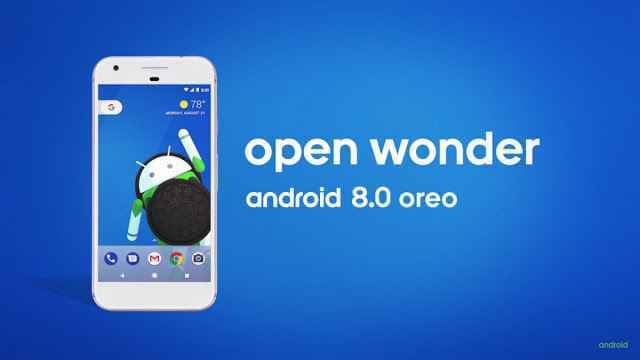 Google Oreo 8.1 is now optimizing some details of the Android Oreo interface. 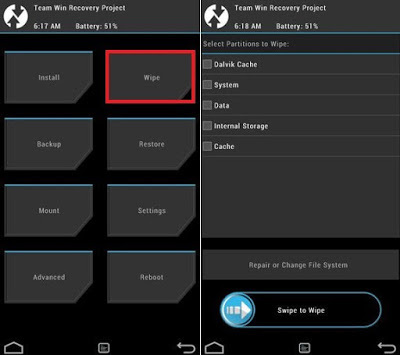 The system might receive darker colors on the main menus, widgets, and the main Dock when a black-colored wallpaper is applied. 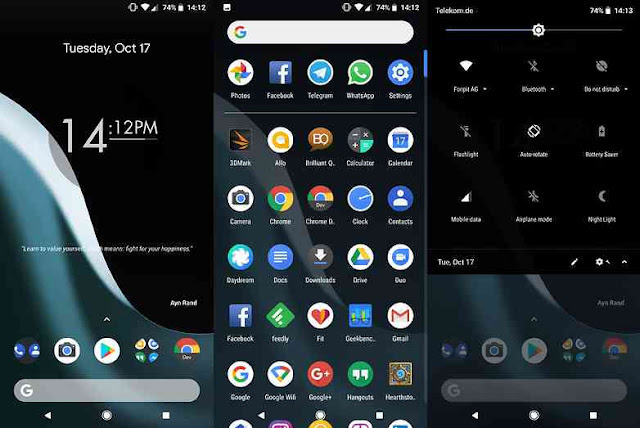 Now, in addition to optimizing this adaptation, Google is now allowing developers to adapt the interface of their applications based on the predominant color of the wallpaper. Also, developers can be able to optimize the artificial intelligence of their applications through the TensorFlow Lite, which allows neural network operations which is to be performed locally on the device using hardware acceleration. Also, the Neural Networks API is linked to the Visual Core Chip and the frameworks, such as Caffe2. Services like Google Assistant will be smarter and integrated with the other apps that will be able to take advantage of a dedicated machine learning computing chip. Now it’s little bit bold to say that 1GB models will get the Android 8.1 Oreo or even get close, but Google is trying their best. It turns out that Google is working to enable smartphones that are part of AndroidGo, with 1GB of RAM, to receive simpler versions of APPS and Games without major impacts on overall performance. Instant APPS are also ensured that devices with the superior hardware can be able to run apps in the web format. 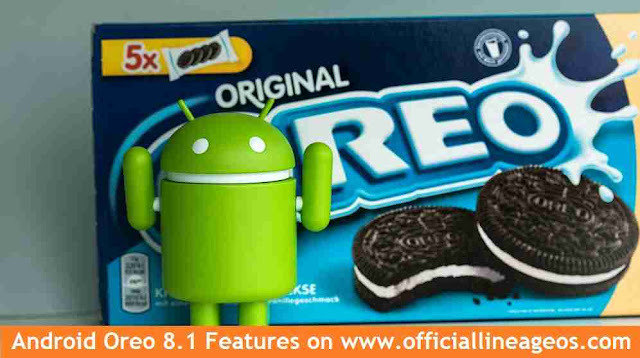 In addition to the important optimizations mentioned above, Android Oreo 8.1 bring the following improvements. You can now see the battery level of Bluetooth Accessories connected to the system. Turn OFF and Restart Menu is now given new look and is now Remodeled. After the release of Android Oreo it was brought to the attention of Google CEO Sundar Pichai that the hamburger and the beer emoji had some issues, and he has since seen to it that these problems are to be fixed with all due haste. Though the hamburger was compiled in the working order, and the beer was mysteriously frothy despite being half-empty. Also, Android 8.1 Oreo addresses these pressing issues by filling the beer mug all the way up and putting these cheese on the top of the burger patty where it belongs to be. Thanks to the CEO of tech giant Sundar Pichai. So, these are some of the new Features which you will find in the new Android Oreo 8.1. So, are you guys excited to receive new version? So, which features do you want that are missing. If you have any questions do ask in the comment box as quickly as you want.